Discussion in 'General Discussion' started by Charleston Treeman, Mar 21, 2019. Got a pic of an intruder with the new camera at the front of the cabin. Mennoniteman, Chipdasqrrl, Chainsaw and 2 others like this. New door has deadbolt and plate. The tv was a 18 year old 60 inch rear projection. Got it for free off of Craigs list. 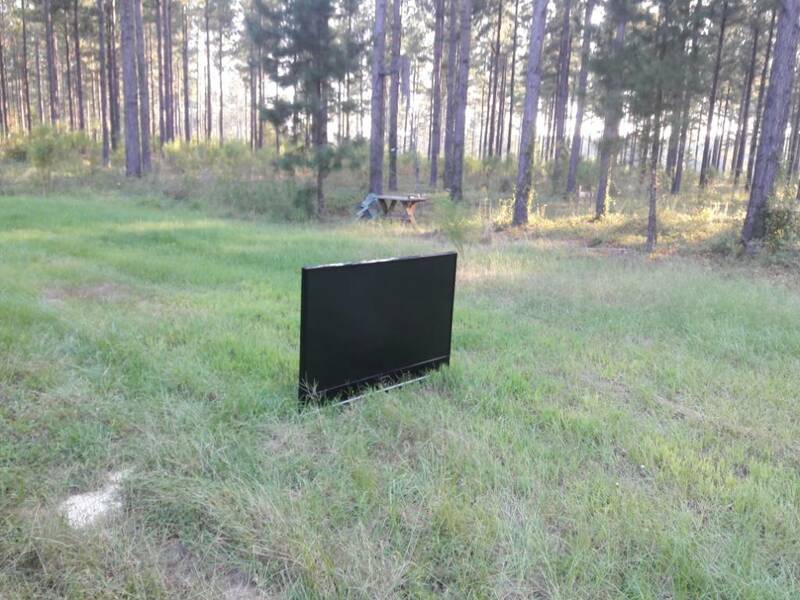 Who steals a TV like that anyway? Video of that would have been worth getting the door kicked in. LOL. First time they broke in they left it in the back yard. I guess it didn't fit in the car they brought. Charleston Treeman and Chipdasqrrl like this.